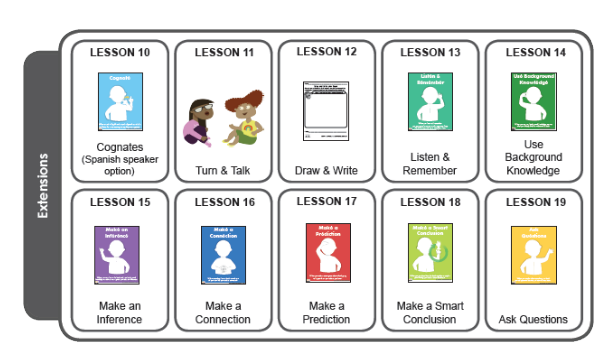 Developing Talkers – Developing Talkers is a curriculum supplement that was created by researchers at the Children’s Learning Institute to support young children’s language and literacy skills. 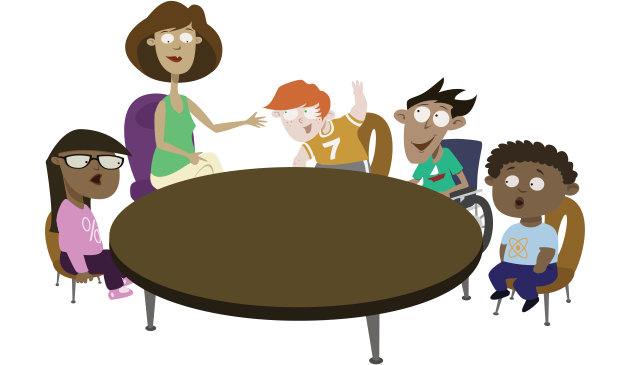 Developing Talkers is a curriculum supplement that was created by researchers at the Children’s Learning Institute to support young children’s language and literacy skills. The purpose of the Developing Talkers curriculum supplement and training materials is to explain and put into action the evidence-based practices that boost children’s oral language skills and conceptual knowledge. The curriculum uses a series of instructional routines that are repeated across all units. Scout the Squirrel is “nuts for words” and wants students to help him collect hundreds of new vocabulary words. He loves all types of books, but especially narratives because they tell such entertaining stories! 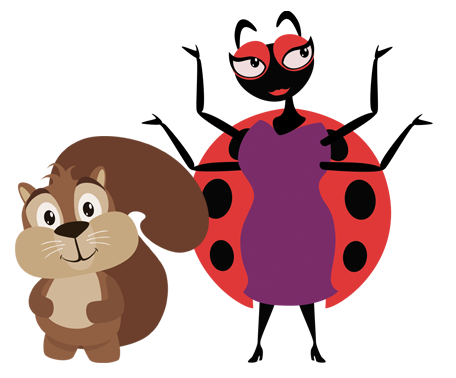 Luz the Ladybug is a curious observer who encourages students to build their world knowledge and be successful in school. Luz also loves to read, especially informational books because they teach true facts. Luz loves learning new things! Developing Talkers provides tools for truly differentiated instruction including components that align with Multi-Tier System of Support (MTSS) and Response to Intervention (RTI) frameworks. Developing Taklers was developed at the Children’s Learning Institute to support young children’s language and literacy skills, focusing on three domains of early language: vocabulary, comprehension, and speaking skills.